The ascension of Alex Bregman’s accolades – born from a t-ball unassisted triple play – continued today at Astros FanFest as the Houston third baseman was unveiled as the cover athlete for the R.B.I. Baseball 19 video game. At 24 years old, Bregman, who becomes the first Astros player featured on a Major League Baseball licensed video game cover in 17 years, has already seen a lifetime of successes around the game of baseball, including high school state champion and collegiate All-American, second overall pick in the 2015 MLB Draft, top prospect, World Baseball Classic gold medalist, World Series champion, American League All-Star and Midsummer Classic Most Valuable Player. And on Halloween last year, ‘A-Breg’ became the first MLB player to launch his own YouTube channel, which has since drawn nearly 2.5 million views to a variety of original video content, while also posting on Instagram, Twitter and Facebook. In Bregman’s first two-plus MLB seasons, he has firmly established himself as one of the game’s most dynamic all-around players and brightest young stars. A native of New Mexico, where the legendary unassisted triple play took place in his first-ever t-ball game, Bregman finished 2018 with career best across nearly every offensive category, including home runs (31) and RBI (103). 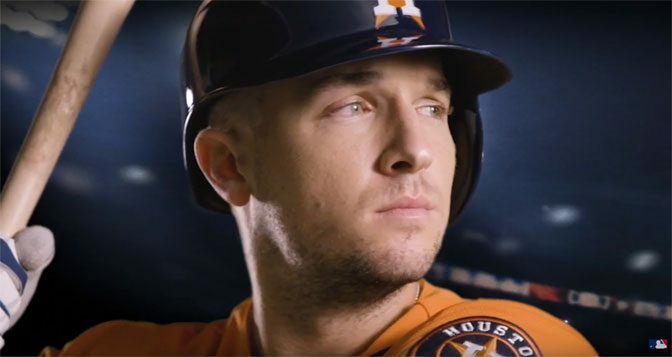 Bregman’s selection for the video game’s U.S. and global covers makes him the fourth-straight player younger than 25 to be featured by R.B.I. Baseball, joining Francisco Lindor (2018), Corey Seager (2017) and Mookie Betts (2016). The cover athlete for R.B.I. Baseball 19 in Canada will be Toronto Blue Jays infielder Lourdes Gurriel, Jr. Ahead of its March retail and digital launches, the game currently is available for pre-order via GameStop. In a special pre-order offer, the first 10,000 GameStop customers will receive a free collectible Limited Edition R.B.I. Baseball 19 Copper Baseball Treasure Coin with Bregman featured. Available while supplies last. 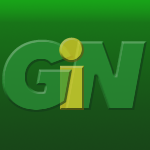 Building on its foundation of matching arcade baseball action with an incredible depth of features, R.B.I. 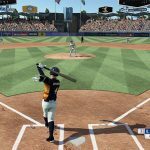 Baseball 19 – as developed by the MLB Games & VR team – delivers hundreds of new animations, updated player models, official MLB uniforms for every team, additional gear and equipment options, improved ball physics and amplified ballpark environments. 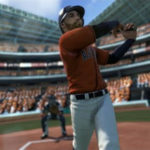 Each feature and functionality added to the game improves the fan experience, bringing them closer to the game of baseball in new ways, while remaining true to the franchise’s core identity principles loved by millions –easy-to-use controls for fast-paced and fun gameplay. R.B.I. Baseball 19 is officially licensed by MLB and MLBPA. It will be available for the PlayStation 4 computer entertainment system, the Xbox One family of devices including Xbox One X, the Nintendo Switch system, iPhone, iPad, supported Android smartphones and tablets. The game will retail for $29.99 (U.S.) on consoles and $6.99 (U.S.) on smartphones and tablets. 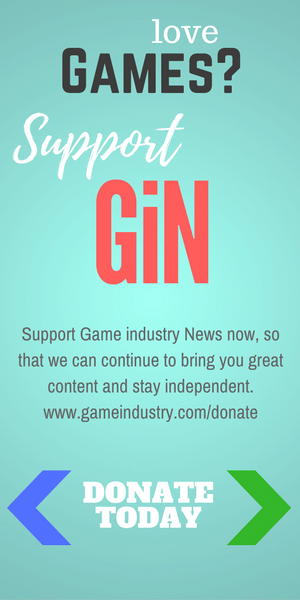 Launch dates for each platform will be announced when available.